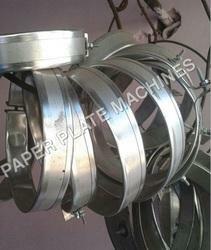 We are manufacturer of Paper Plate making Machine Spare Part. Please Download PDF File Easy to Know All Spear Parts Price. 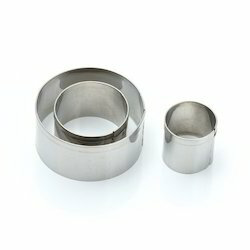 Looking for Spare Parts Like Die, Cutter ?